VDI Blaster™ converts PCs into secure, centrally manageable thin client desktops extending investments in PCs. 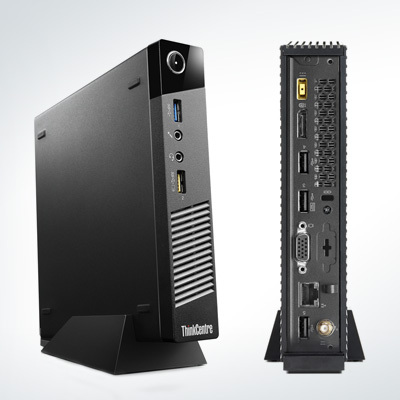 A software tool that helps maximize the useful life of existing computer, VDI Blaster offers the benefits of a thin client, enabling enterprises of all sizes to recognize the value of thin client computing. 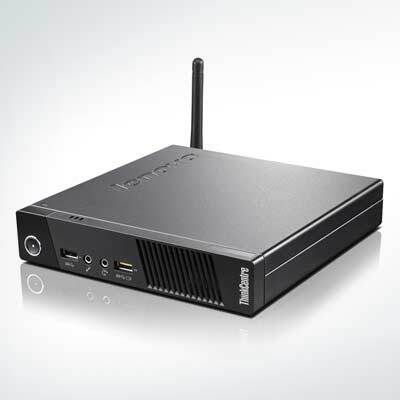 PCs can easily be converted via USB key or a network install, instantly converting PCs to thin clients. 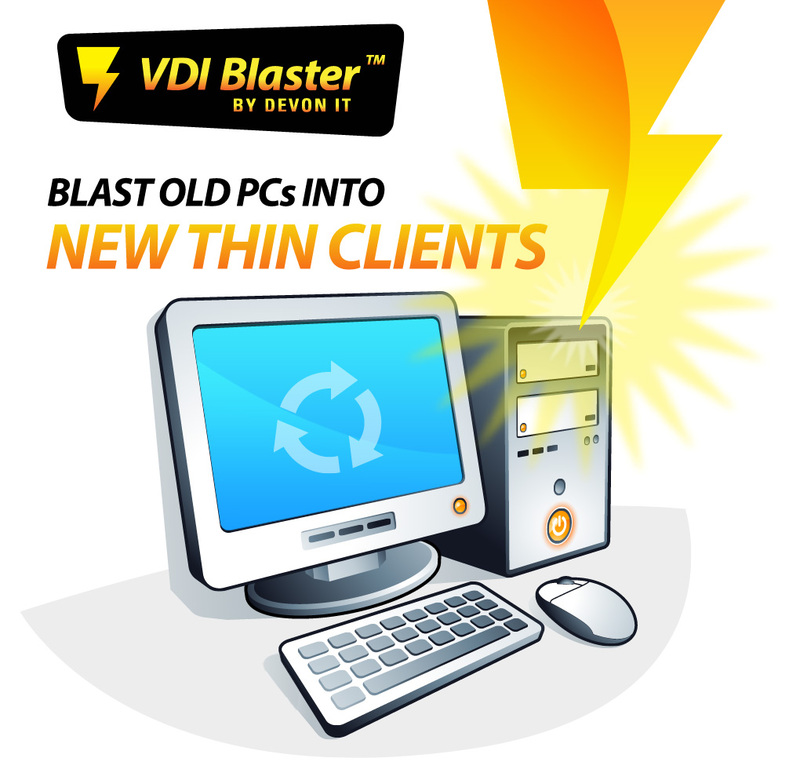 VDI Blaster is a great tool to use to test both DeTOS thin client OS and Echo thin client management console. 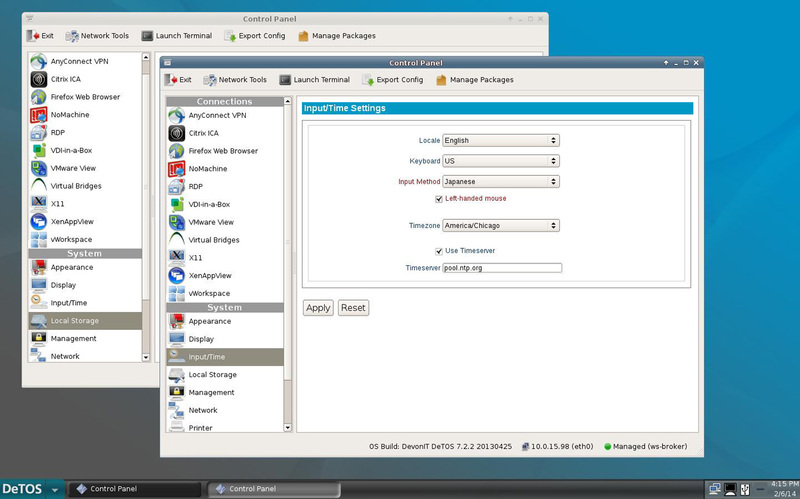 With VDI Blaster you will be able to see the ease of use and simplicity by the advance thin client management console. VDI Blaster also is a great tool to ease into a virtual desktop deployment. 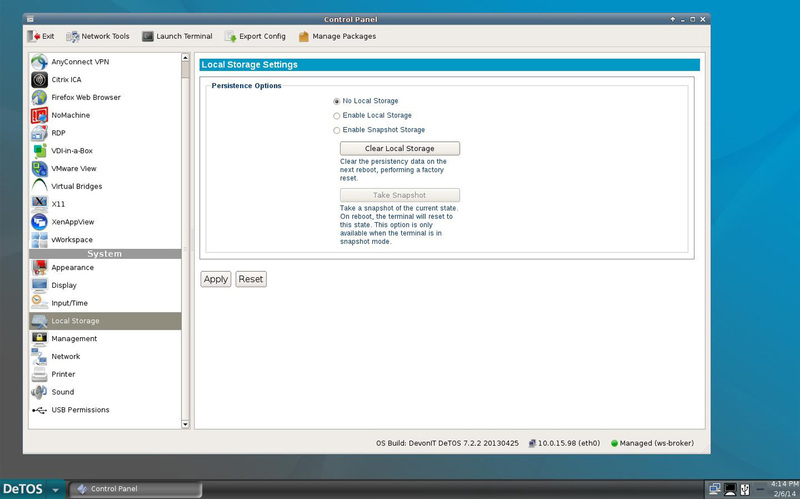 Configuring a session out of the box is quick and painless using VDI Blaster’s intuitive control panel. VDI Blaster connects to hosted desktops using the industry’s best protocols: VMware View with PCoIP, Citrix ICA with HDX, RDP, Leostream, NX NoMachine, X11, and VDI-In-A-Box. With built-in Firefox browser it allows easy access to web-based applications. 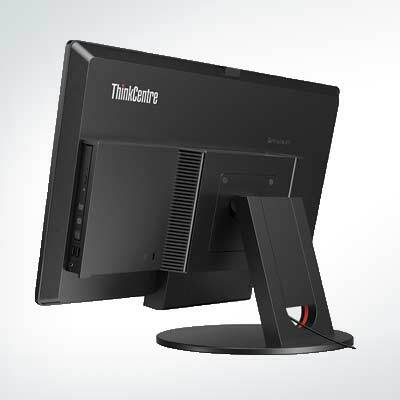 PCs repurposed with VDI Blaster™ can be centrally managed using the Echo™ thin client management software. The VDI Blaster™ is compatible with the DeTOS operating system and Echo or LTM management software. 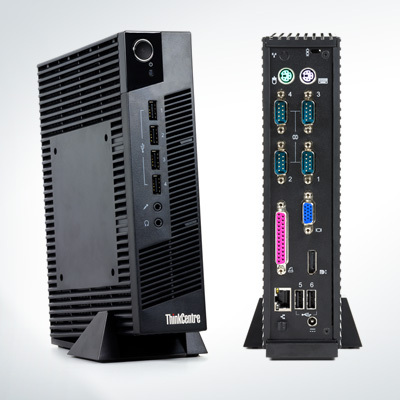 PC Conversion Tool – Converts PCs into fully manageable thin clients, preserving your hardware investment. Virtual Desktop Migration Tool – Leading software to help transition to a full virtual desktop environment. How Does VDI Blaster™ Work? VDI Blaster can be used without taking the risk of erasing your existing Windows installation. To install VDI Blaster, just execute the installer on the PC you want to repurpose. After installation, the PC reboots by default in thin client mode, running Devon IT’s Terminal Operating System (DeTOS™). In this mode repurposed PCs can be managed with Devon IT’s Thin Client Management Software. But it is still possible to reboot repurposed PCs in Windows XP mode and uninstall DeTOS to return the PC to its initial configuration (with Windows XP as the only OS). VDI Blaster can be installed via a USB drive. This is very useful to test compatibility with your PC before “blasting” it. Users can also perform a full hard drive installation. VDI Blaster™ licenses purchased through PayPal are only available for U.S. customers. Devon IT does not support any customers outside of the U.S. who do not purchase through their local representative. Please contact sales@devonit.com with questions or to speak to your local representative. PayPal Checkout purchases limited to 25 per order. For large purchases and volume discounts, please contact Devon IT at sales@devonit.com or call 888-524-9382. Shipping Policy: Devon IT will email a download link of your Software and supporting documentation within 1 business day of your order. Please call 888-524-9382 and press 1 for sales if you have any questions.